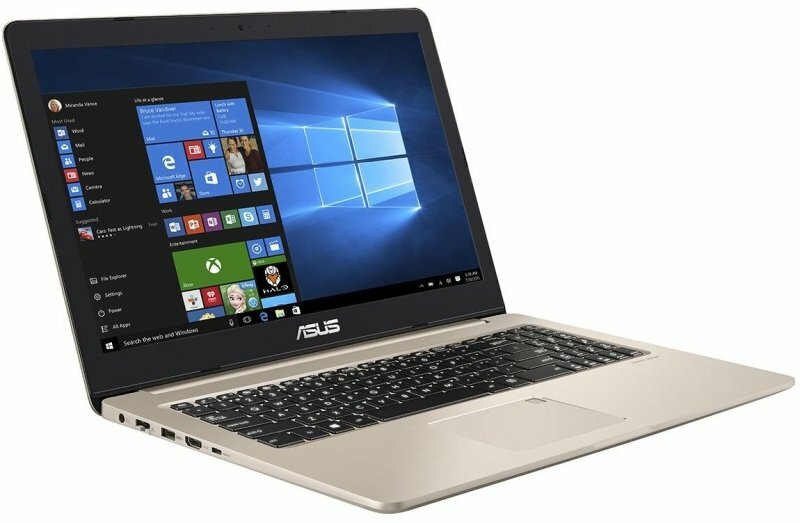 ASUS VivoBook Pro 15 N580VDSorry, this product is currently out of stock. The ASUS VivoBook Pro 15 is a slim and lightweight high-performance laptop that's powered by a 7th Generation Intel® Core™ processor. It features a FHD display, high-quality NVIDIA® GeForce® GTX 1050 gaming-grade graphics, audio co-developed by Harman Kardon, and the latest cooling and fast-charge technologies. At the heart of the VivoBook Pro 15 is the incredibly powerful Intel® Core™ i7 Processor for superior performance. With up to 16GB DDR4 RAM - 33% faster than DDR3 - the VivoBook Pro 15 delivers processing power for effortless multitasking. When equipped with an optional high-performance SSD, the VivoBook Pro 15 offers class-leading data access speeds. For ultra-fast connectivity, VivoBook Pro 15 features dual band 802.11ac Wi-Fi for speeds that are 6x faster than 802.11n! With up to NVIDIA® GeForce® GTX 1050 gaming-grade graphics, the VivoBook Pro 15 delivers flawless visuals - perfect for gaming, watching movies, or editing 4K UHD videos. It has the power to tackle even the most graphics-intensive tasks with ease. The VivoBook Pro 15 has a full-size backlit keyboard that's perfect for low-light settings. Its sturdy, single-piece keyboard with 1.4mm key travel offers ergonomic and comfortable typing.